The Old West, a time when cattle roamed free, Cowboys walked the streets, and Outlaws lurked in every corner. But not to fear when you have, Deputy Jan...right? 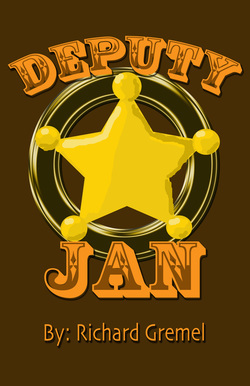 Unfortunately, Deputy Jan is a coward and always lets all the outlaws escape. But, when the Sheriff tells Jan she needs to catch the next outlaws, or else, it is up to her to save the day. Jan sets out to take on the most notorious outlaws in the west, Hombre and Millie Nair, who have just stolen the secret family root beer recipe from the Rootin Tootin Root Beer Saloon. Will Jan find her bravery and save the day or will Hombre and Millie Nair get their big heist? Find out while the hilarious action unfolds. This Play was originally performed for Live Theatre Workshop's: All Together Theatre-Tucson, AZ- November 2007. This play was originally performed for Live Theatre Workshop: All Together Theatre-Tucson, AZ- April 2011. You all know the classic tale of Jack and the Beanstalk, but you haven't heard the whole story. Jack did sell his cow for some magic beans, those beans did grow a beanstalk, and yes, there was a giant at the top. But, while Jack was up on that beanstalk he had a giant problem. The big mean giant develops one giant toothache and it is up to Jack to help him overcome his fear of the dentist. It's all sock-hops, poodle skirts, and patty melts when this classic story takes a ride into the 1950's. Cindy longs to find her prince charming, but until she does, she is stuck caring for her stepmother and two ugly stepsisters. Cindy might have found her chance when the patty melt king decides to throw a sock-hop in hopes to find a bride for his son. But, her stepmother won't let Cindy go. So, with the help of her (Elvis-like) fairy godfather, she makes it to the sock-hop, wins over the love of the prince, and loses her shoe. The rest is happily ever after. This play was originally performed for Live Theatre Workshop: All Together Theatre-Tucson,AZ-May 2010. Did you know that Mother Goose almost didn't get to share her nursery rhymes? Think about it: What would happen if Mother Goose went missing? Would Jack and Jill really climb up a hill? Would Little Miss Muffet sit on her tuffet? What about Humpty Dumpty or Little Bo Peep? Well that almost happened, when Jack B Nimble wasn't happy with his rhyme and kidnaped Mother Goose and the nursery rhyme book in an attempt to keep the world from hearing about those familiar characters. 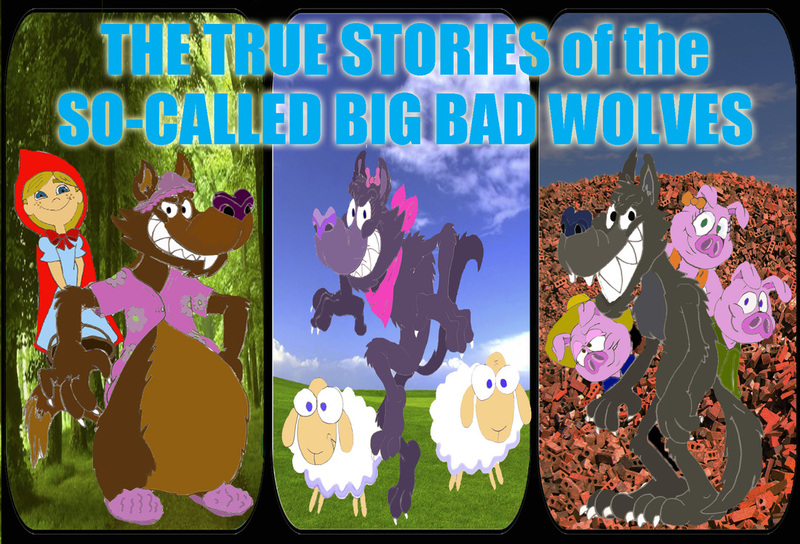 See how the familiar rhymes came to be in this fun tale. In this version of the tale, watch 4 actors* play all the familiar characters in this story you know and love. Dorothy has just arrived in the most amazing new world full of wonder and excitement. But when she has a run-in with the wicked witch, she wants nothing more than to go home. 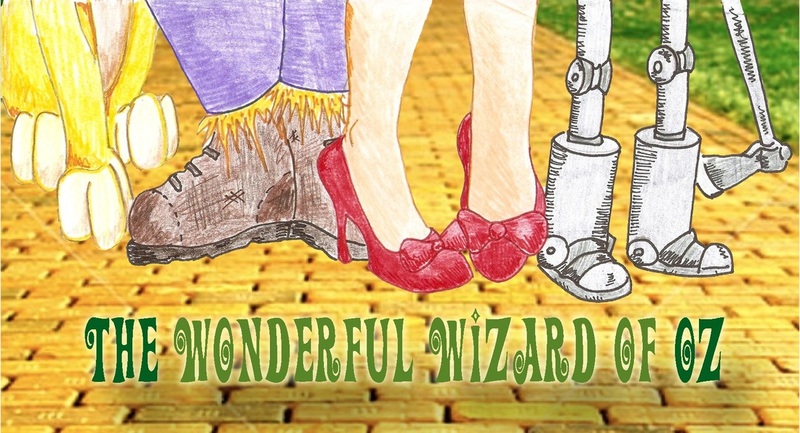 Help Dorothy, Scarecrow, Tin Man, and Lion as they follow the yellow brick road, battle the witch, and seek the wizard in this wonderful world of Oz. *Can be played by up to 12 actors. This play is co-written by Richard Gremel and Leslie J. Miller. This play was originally performed for Live Theatre Workshop: All Together Theatre-Tucson, AZ-June 2014. Sarah Blackbeard, daughter of the legendary Blackbeard the Pirate, decides to set out on her own adventure and search for the hidden treasure of Skull Island. Only problem is, the treasure is hidden by several dangers and traps. There is only one person big and brave enough to find the treasure, Bart the Buccaneer. But when Sarah finds him, she realizes he is nothing but an Itty-Bitty Buccaneer. Together the two of them set off to find the hidden treasure. Not far behind, however, is the good for nothing Pirate, Long John Shiver-me-timbers, searching for the hidden treasure himself. As they race to be the first to the treasure, Sarah realizes no matter your strength or size, if you put your mind to it, you can accomplish anything. With a show full of action, dangers, and hidden treasures, this play is sure to be a swashbuckling adventure. Ever wonder how the plays you see in high school end up on the stage? 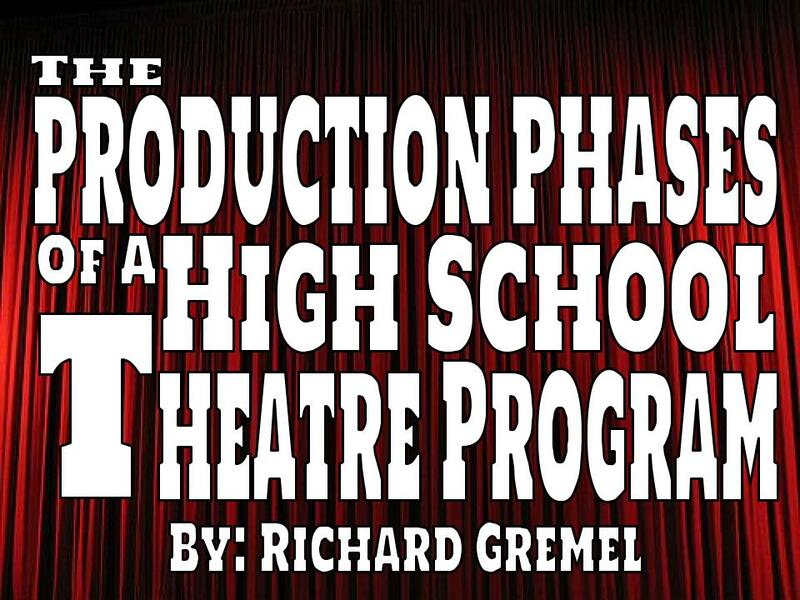 The Production Phases of a High School Theatre Program offers a glimpse into the world of a stereotypical theatre class. Take a journey through the many phases of a production, from the first day to the final bow. Phases include: the posting of the cast list, off book date, make-up off book date, tech week, opening night, and more. Each production phase is shown through your stereotypical theatre students like the Diva, the Overly Dramatic, the Extremely Dedicated, the Musical Theatre Fanatic, and even the Kid Who Only Took a Drama Class to Earn a Fine Arts Credit. This hilarious one-act will have everyone laughing while your actors try to figure out which theatre stereotype they are, and your audience gets a glimpse of all the work that goes into creating a play.